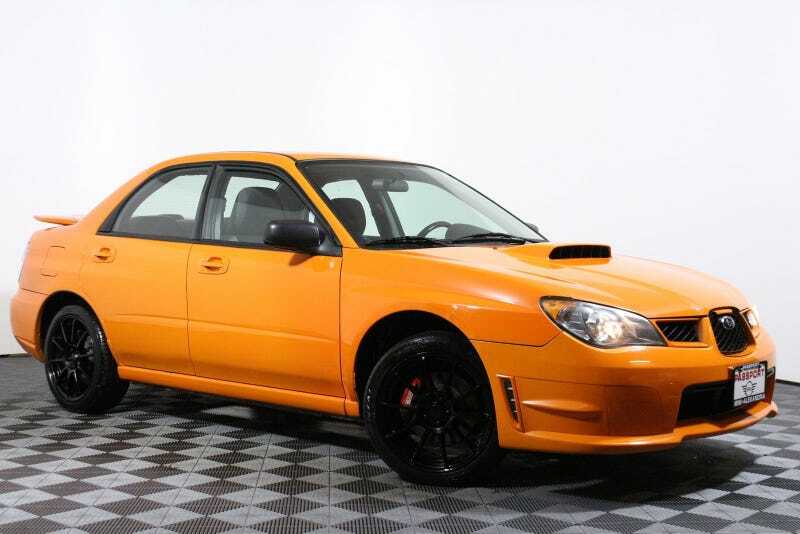 I can’t find any information that says this amazing color was available in 2006. Anyone know what’s up? We’re in lockdown due to an active shooter, so I’m looking at cars. Edit: It looks like it was a Silver car to begin with, but was painted the same orange as the 2013 Special Edition.